Being a customer focused organization, we are engaged in offering a wide gamut of Brass Gratings. 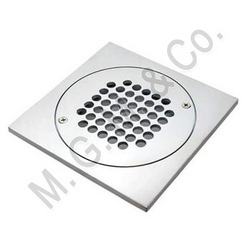 All these gratings are manufactured using superior quality brass in compliance with industry laid norms and guidelines. Our brass gratings are immensely used in sugar industries for filtration and distillation. Brass gratings offered by us have perforated films and excellent straining capacity for which it is widely demanded by our client. 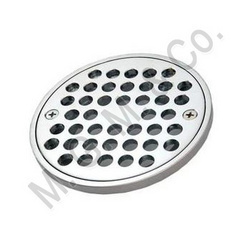 We offer these brass gratings in wide range includingBathroom Floor Drain GratingsandBathroom Brass Gratings. Looking for BRASS GRATING ?